Okay, so there’s little that I like better than parties. And by that I mean, the small, intimate ones where you know most of the people and can totally relax and be yourself. This time of year is the perfect party season, and I’m about ready to dive into a whole bunch of them. Besides the food–which I love–what I most love is connecting to the people there. That’s the best part. Well since we’re all busy, I’m keeping this post short and wish you that light-hearted joy of parties too. We all need some downtime, and none more so than after this busy season. I have my fifth book out in six months, and that’s certainly something to celebrate. 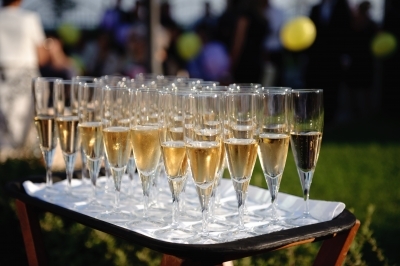 Raise your glass with me and toast the good things that have come your way this year. It’s time to party. Wish we could “raise a glass” in person but will save that for the New Year. Happy Christmas, Ava.